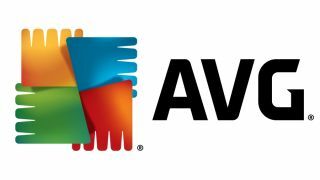 AVG Technologies has bought online privacy company PrivacyChoice, extending its privacy control portfolio into new business services and social media. PrivacyChoice provides a group of services for companies for controlling the privacy of their employees when using the internet. It also provides the Privacyfix dashboard through which users can see which companies are tracking them online, which websites may share personal information and which have experienced data breaches. AVG says it can now provide a more complete privacy control service, as Privacyfix combines with its Do Not Track tool, which makes it possible to stop websites from tracking users' movements online. Jim Brock, CEO of PrivacyChoice, told TRPro: "It's a critical milesone in AVG's overall approach to privacy, which began with the March 2012 launch of Do Not Track and the November 2012 publication of Wide Open Privacy." The move follows AVG's recent strategic agreement with online data protection specialist Infrascale to provide services for small and midsized businesses.